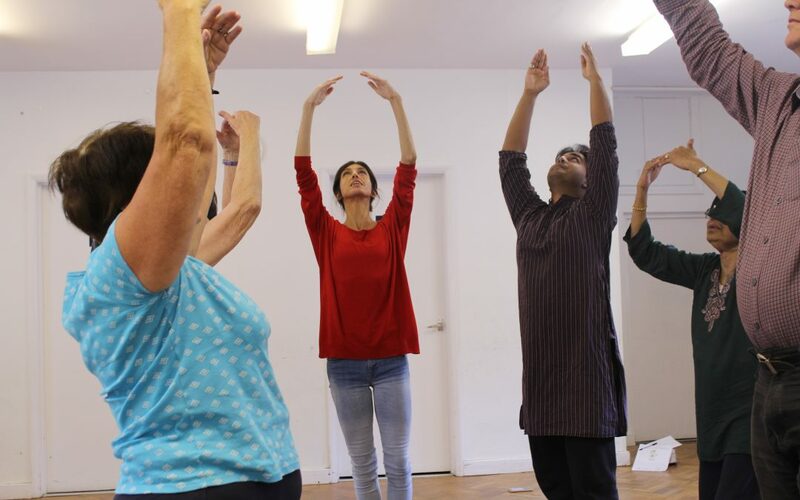 The Dance Well project provides regular opportunities for adults to attend dance and movement sessions, partnering with charity organisations, care homes, day centres and hospitals, as well as community learning and education providers. Akademi welcomes people of all abilities to join in and previous dance experience is not necessary. Tea and coffee will be provided after each class.